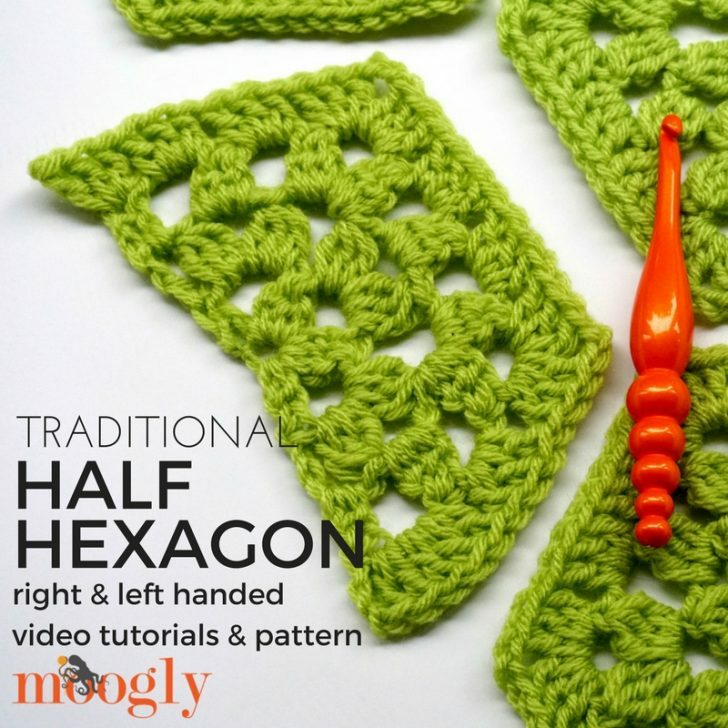 Previously on Moogly… I shared the Traditional Hexagon Motif, which is a great jumping off point for lots of great patterns and projects. But the thing about hexagons is that when you put them together they leave little half-hex sized gaps around the sides. So we cut it in half! The Traditional Half Hexagon Motif is the solution to fill in those spaces and give you a nice straight edge. 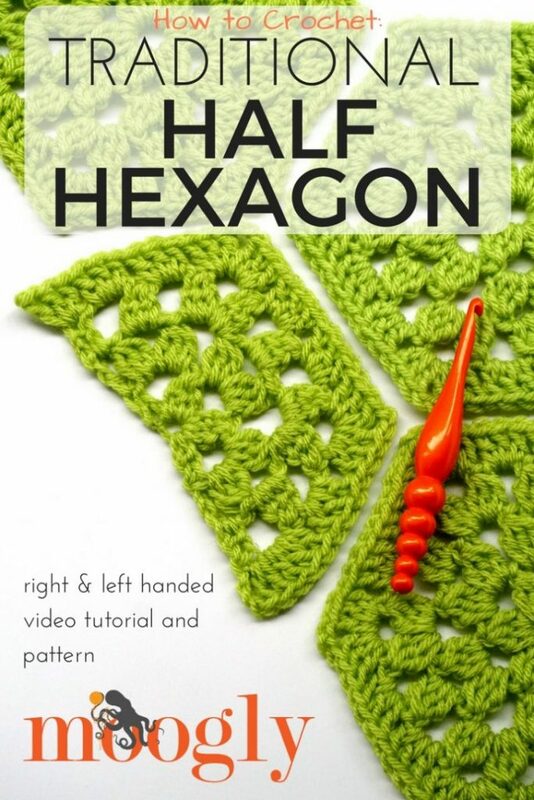 Here’s how to crochet the Traditional Half Hexagon Motif! 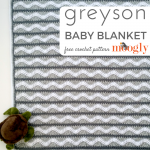 This pattern will work with any yarn and the appropriately sized hook. Row 4: Ch 3 (counts as dc), 2 dc in 1st st, [3 dc in next 2 ch-3 sps, (3 dc, ch 2, 3dc) in next ch-3 sp] twice, 3 dc in next ch-3 sp twice, 3 dc in last st; break yarn. And that’s how you crochet the Half Traditional Hexagon Motif! Combined with the Traditional Hexagon Motif, the possibilities are now endless for what you can make! Be sure to share your hexies projects with me on social media – I love seeing what you’ve made! 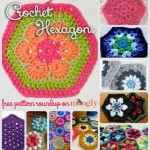 Happy Hexies: 10 Free Crochet Hexagon Patterns!